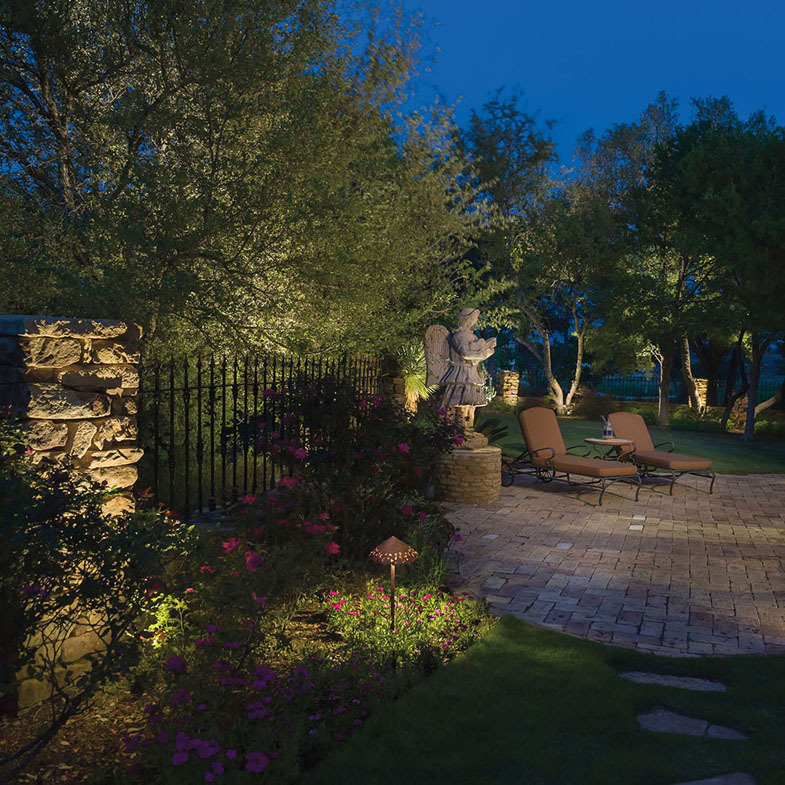 4-D Landscape in Lawton, Oklahoma is one of the most versatile and all-encompassing companies in Southwest Oklahoma. 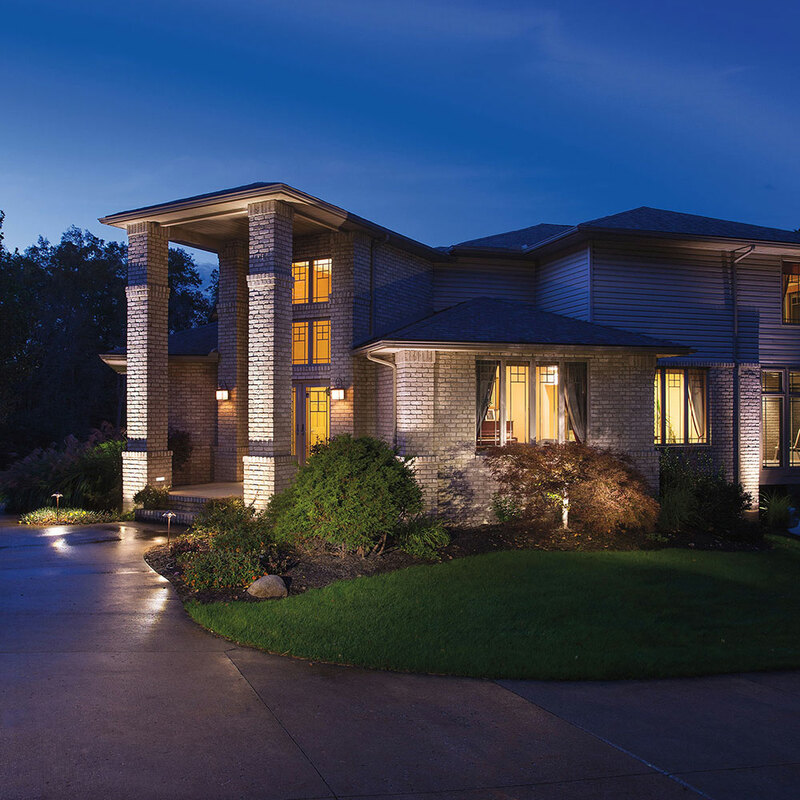 We are able to transform your new commercial construction project, your new home design or totally enhance the beauty and functionality of your existing properties in ways that are difficult to properly desicribe. 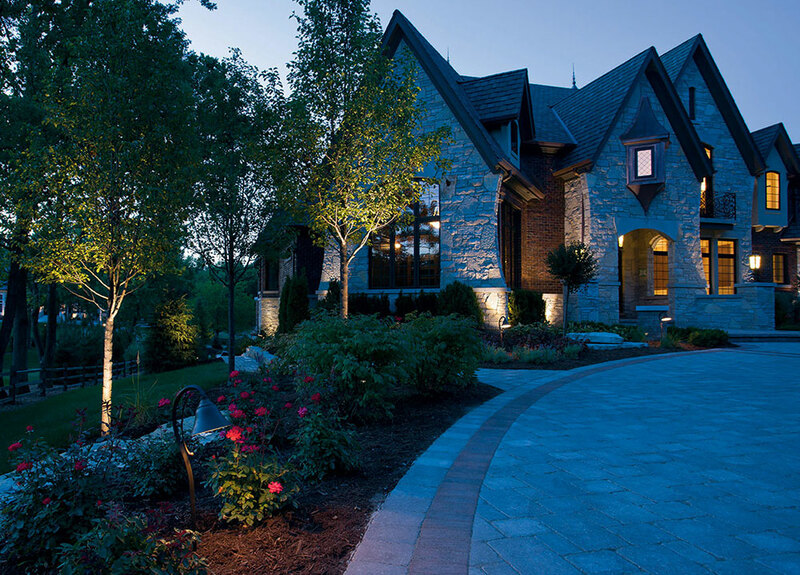 We are able to build your company business space, your dream home or simply transform your existing properties adding not only aesthetic value but real cash value as well. 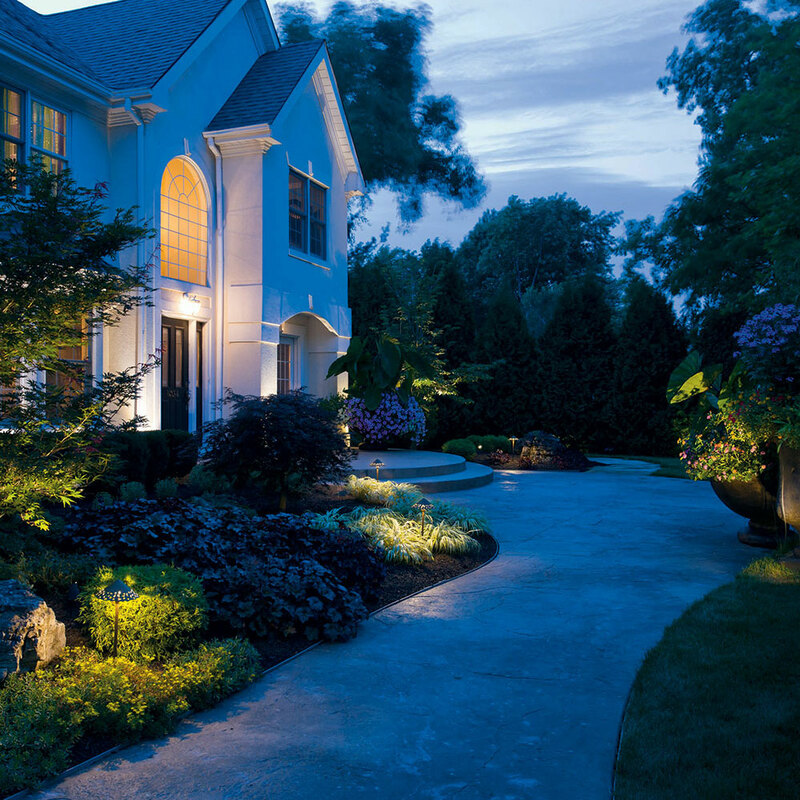 We beautify the lawn, landscaping, hardscaping and virtually every other aspect imaginable. 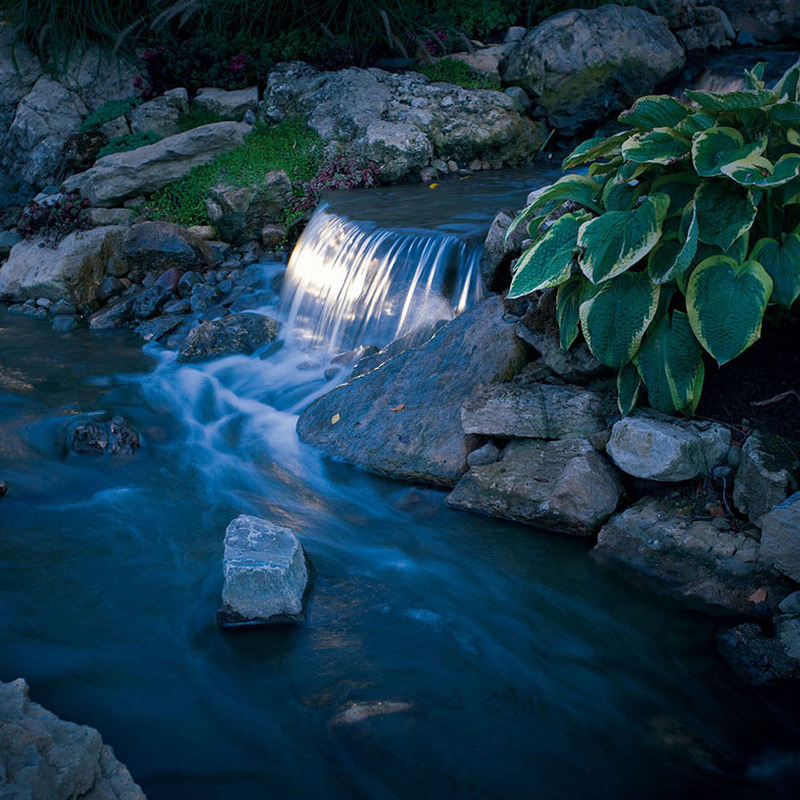 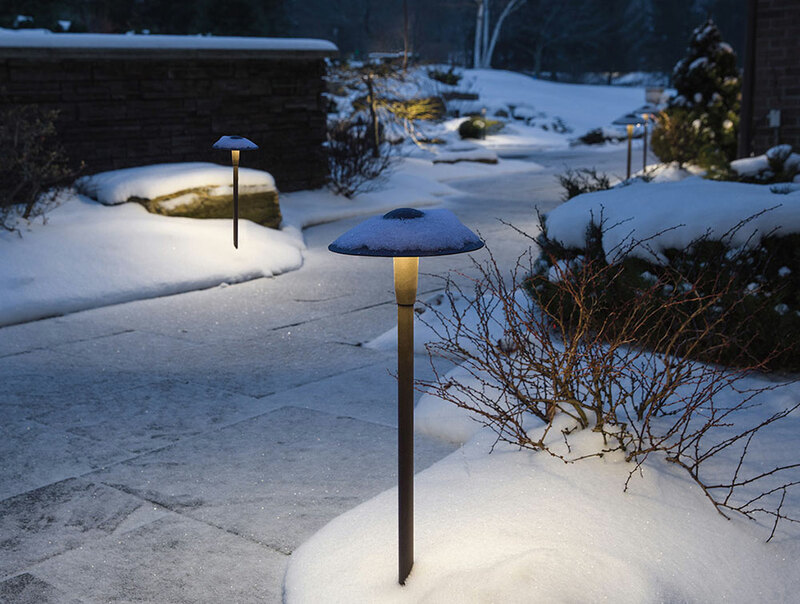 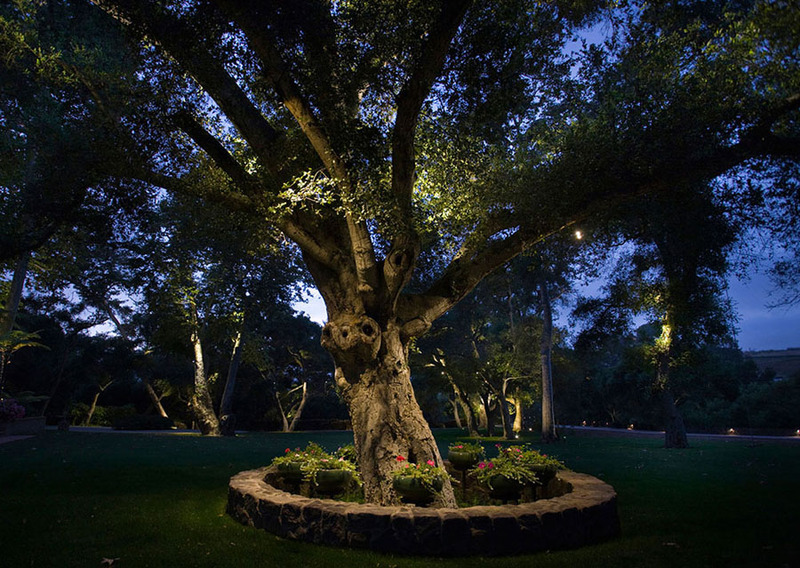 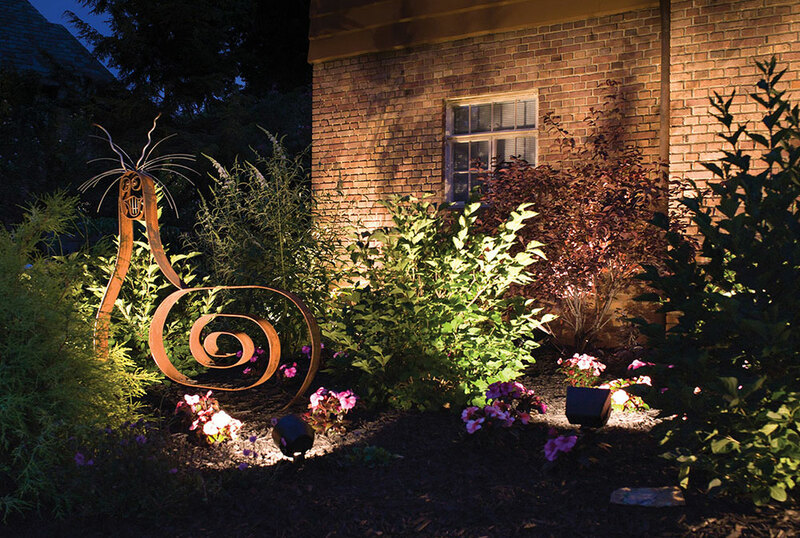 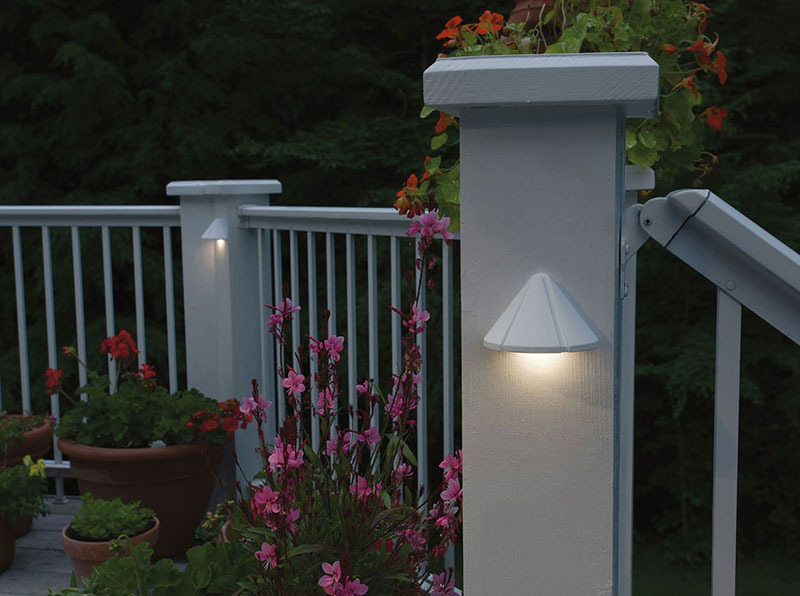 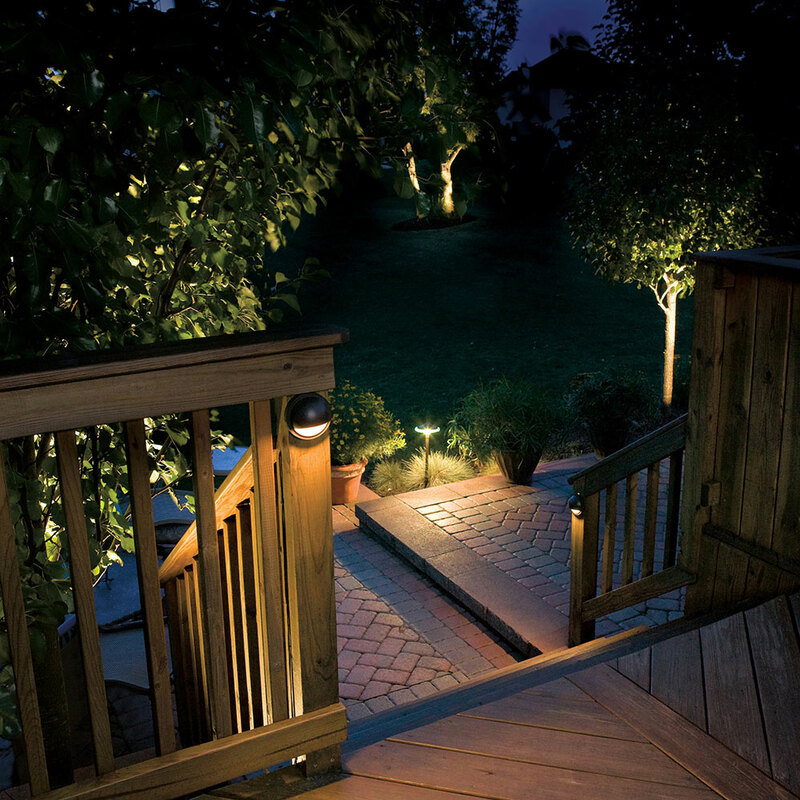 Among those many enhancements falls the category of Outdoor Lighting. 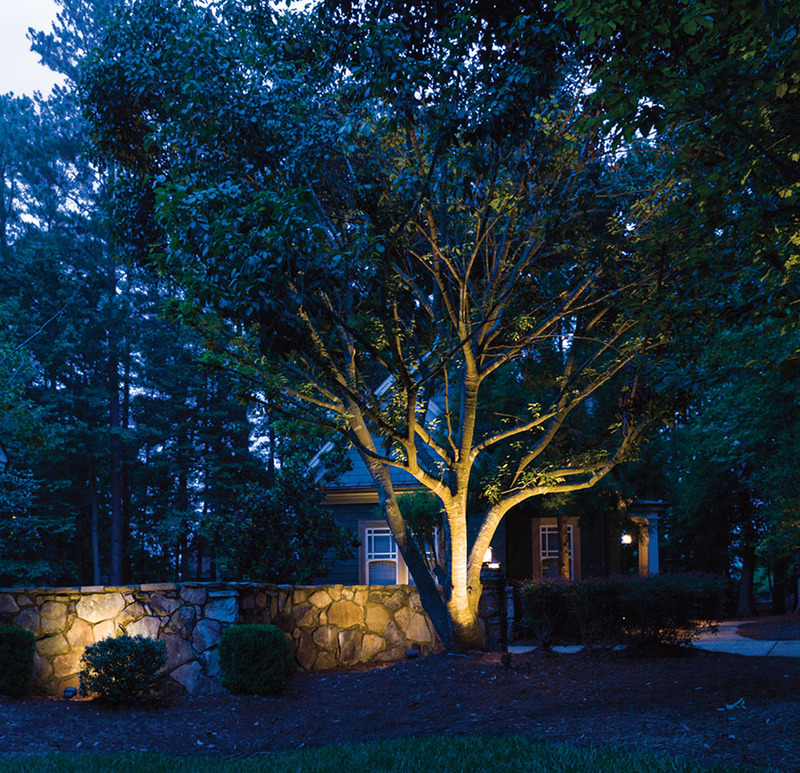 Our lighting experts can custom design the perfect lighting scenario for your project as well as build in the safety features associated with night lighting for your customers or family and friends. 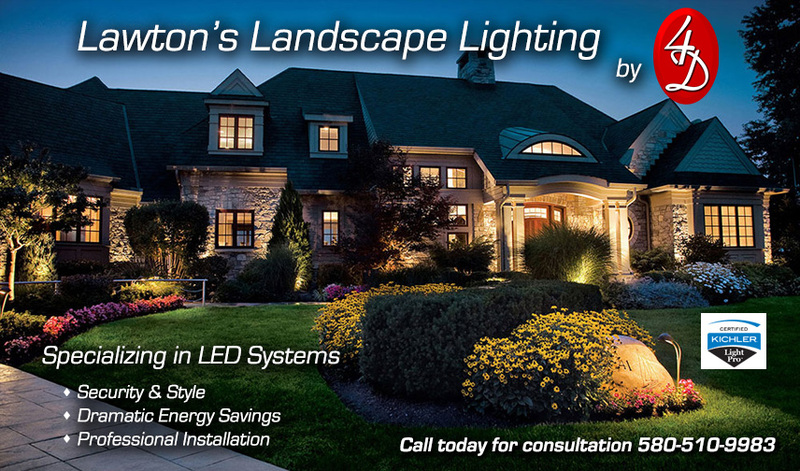 Call us today and see what we can do for you or your company.